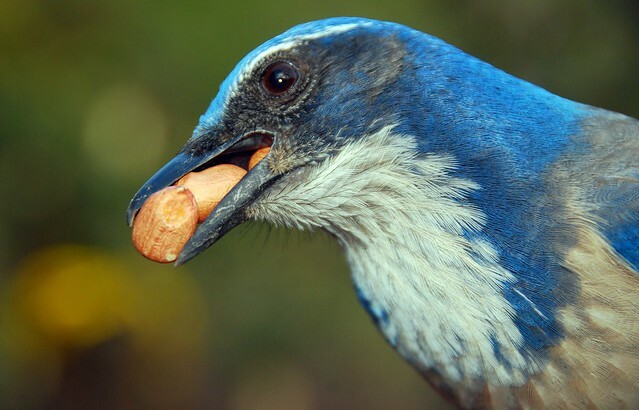 ALERT: The Western Scrub-Jay was split into the California Scrub-Jay and Woodhouse's Scrub-Jay. 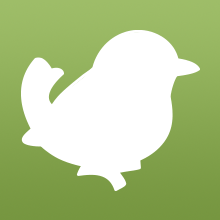 Tomorrow's bird is an Australian finch with rainbow colors. Can you guess what it is? 4 comments on "Bonanza Bird #6: The Western Scrub-Jay"
I suppose scrub-jays are like a western version of blue-jays. BTW........................................................................................................................................i'm only 9 years old. BTW........................i'm only 9 years old.